Competition between the 2 Supercar Manufacturers is likely to continue. 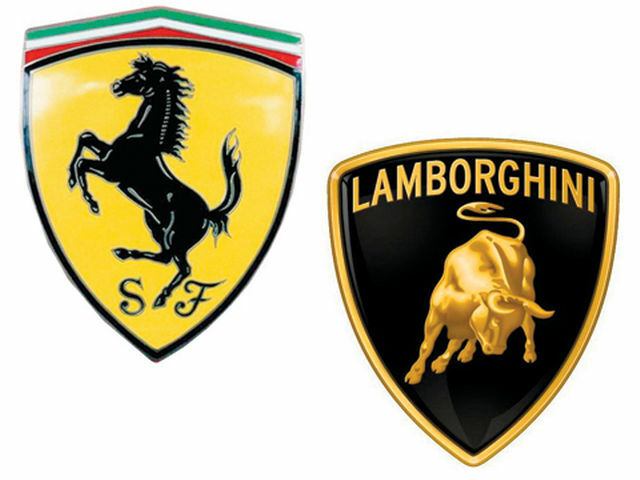 After the announcement that Ferrari is planning to produce the Sport Utility Vehicle (SUV) model, while its rival Lamborghini has taken immediate steps to determine the production site for its new SUV, the model is rumored to be released sometime in December 2017 or early 2018 and it means that the two are racing out of focus as a car manufacturer of supercars. The Lamborghini production site has doubled from 80,000 to 160,000 square meters in 18 months, with manufacturers operating at full capacity and reaching new sales records last year. According to Lamborghini CEO, Stephan Winkelmann revealed that the super sports car that is usually produced is believed to use a highly appropriate naturally-aspirated engine. "But for Urus, turbochanged engine is the most fitting choice. "Said Stephan Winkelman. The statement was increasingly asserted that the presence of Urus is not as a Supercar model as usual. Director of Research & Development Lamboghini, Maurizio Reggiani adds, "With a more reliable engine that can make Urus the strongest in its class. This means that the power of Urus can penetrate more than 600hp with the highest speed claimed over 301mp /h. While talking about the rival, Ferrari itself is known to not want to miss. The reason this time, Ferrari is also preparing a crossover variant that is already visible surface. Ferrari's CEO, Sergio Marchionne revealed that his company is ready to release their first crossover. Quoted from Cascoops, speaking to Bloomberg on the New York Stock Exchange, Marchionne says Ferrari will decide how many crossover variants will be built within the next 30 months. Regardless of the amount of production that will be restricted to preserve exclusivity. With the latest "Move on" strategy done by Ferrari and Lamborghini, are you interested in doing the same strategy with them to improve your standard of living? By replacing your old car with the SUV and the latest from both these car manufacturers ?.